Here is the cream of Toyota’s brand SUVs. 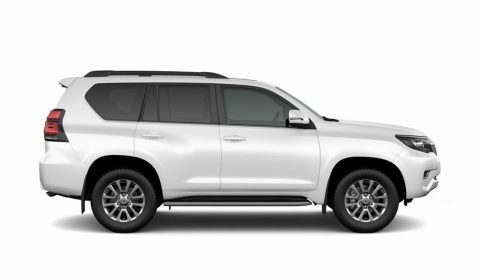 Toyota Land Cruiser 200 is fitted with a smooth and yet powerful V8 turbo diesel engine giving the car its stunning state. Its very well balanced chassis gives the LC200 great handling and its reinforced suspension a first class comfort. According to Autoredo’s standards, all versions from the LC 200 G9 to the VX Limited are tropicalized. In addition, it’s available in V8 petrol engine with a wide selection of accessories to satisfy our most demanding customers. The Toyota Land Cruiser 200 has a loyalty that no any other SUV can match. It helps you travel at ease and ensures comfort for everyone. Due to its engine and strong suspension, these make every corner of the world worth exploring. After all, great adventures are best shared.